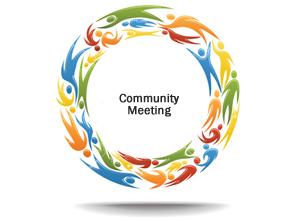 Notice of Public Meeting to be held on Tuesday 22 October, 19h30 at Tokai Community Church, Tokai Road. Agenda will include an update on the Camera Project, Crime Stats and there will be a Guest Speaker. Please come along and bring friends and neighbours that might not have access to email. Stay for a cup of tea or coffee and meet your TNCW committee. ← Tokai Dining with Your (In)Mates?